Un savon que j’adore vu que la senteur est très agréable. De plus , le savon mousse bien et lave très bien les salissures. Finalement, il laisse les mains très douces et ne les assèchent pas ce qui est un très grand point positif vu le nombre de fois qu’on se lave les mains dans une journée. The Dial Coconut Water and Mango hand soap cleans our hands very well. 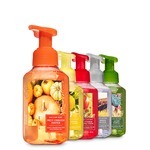 I love the coconut and mango scent. It's very subtle and not overpowering. 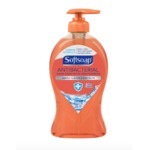 The hand soap leaves our hand feeling soft and hydrated. I purchased this soap on a whim and I have to say I was pleasantly surprised! 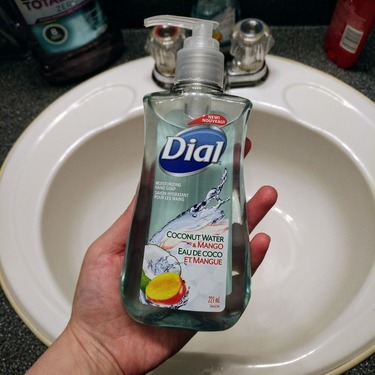 I love the scent combination of coconut and mango! It’s light and refreshing! 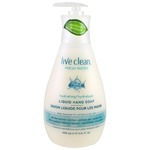 My hands feel clean and smells wonderful after every use! I really like this soap .It does the job, is great for the wallet and i like the refillable container option which is more environmentally friendly. the scent is nice and not too overpowering. 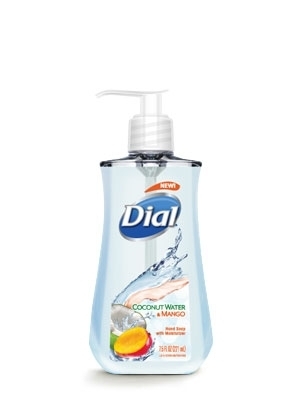 Dial coconut water and mango hand soap is a great soap plus also acts as a great moisturizer and does not dry my hands and leaves them well moisturized. Dans les produits à usage quotidien, la priorité est le prix, puis la qualité. Cela a les deux. Prix bas et bonne qualité. 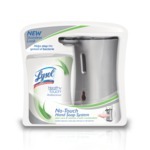 My Favorite Smell all day!!! Heavenly coconut smell, leaves your skin silky smooth, silky and smelling delicious all day long.. Definetly recommend to all!! It's always with me, I even use tiny bottles to bring some with me wherever I go!!! I absolutely love the smell and colour of this soap. Its not overly drying and you can purchase refills in convenient, recyclable bags. Great value for the price.